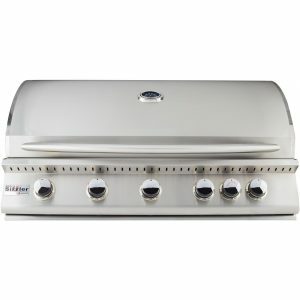 The cast stainless steel burners of the SUMMERSET SIZZLER PRO BUILT-IN GAS GRILL – 40″ are built to last and can produce up to 70,000 BTUs offering you unmatched cooking power. 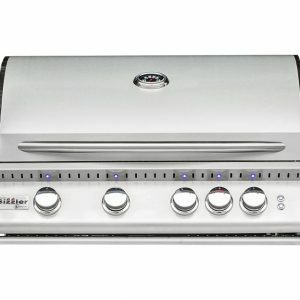 This grill includes heat zone separators allowing you to control the temperature of different grilling areas, which gives you complete control of your grill. 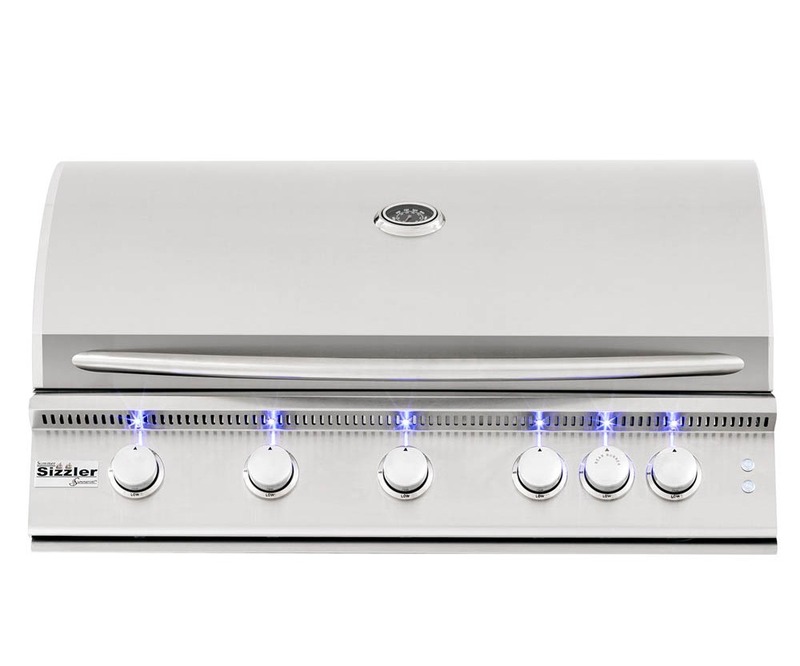 The built-in temperature gauge makes monitoring your cooking heat quick and easy. 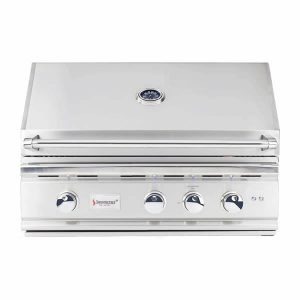 The SUMMERSET SIZZLER PRO BUILT-IN GAS GRILL – 40″ has propane and natural gas options available to best fit your grilling needs. 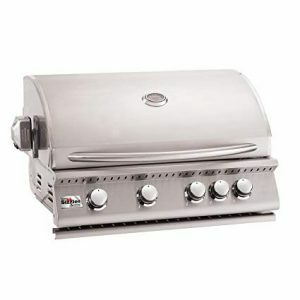 The 304 and 443 stainless steel construction ensures that your grill will withstand the elements. Adding a cover will help prolong the lifetime of your grill. 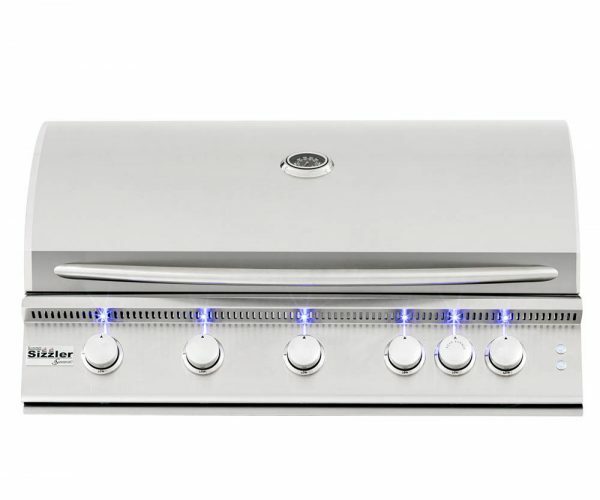 Grilling in the evening is easy thanks to the interior halogen lights and front LED lighting.